There are many ways we can help lessen our impact on the environment. 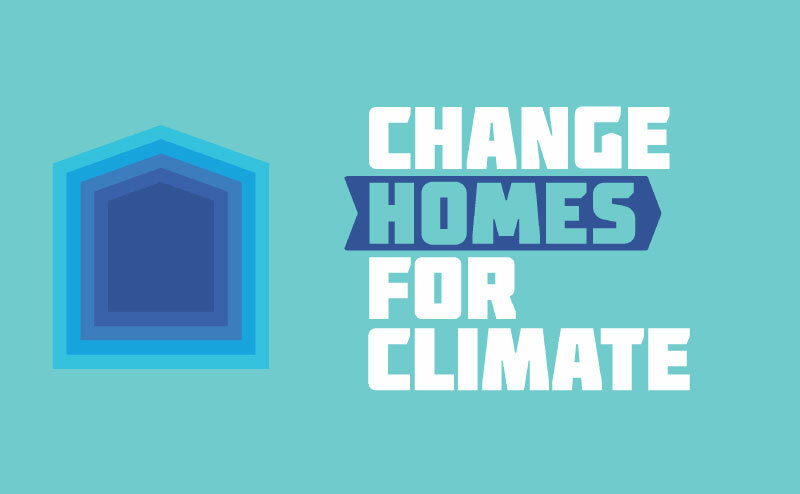 The Change Habits For Climate Guide is a companion book to the Change Homes For Climate Guide and features lifestyle changes to help you green your everyday life at home, at work and in the community. Whether you own or rent, and whether you live in a house or an apartment, you'll find some great tips that you can use to help reduce your environmental impact and maybe even save some money. Get the complete Change Habits For Climate Guide, or check out the sections that interest you. Want to know how your carbon footprint rates? Check out the Global Footprint Network. Help preserve and create natural areas and promote biodiversity. Learn about urban agriculture, eating local and how this ties into our environment. Learn how to conserve water and protect our water system. Learn about issues with our air and how to improve it. 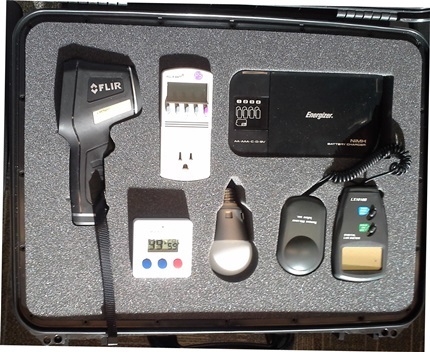 How to increase your energy efficiency in your home and in your daily activities. Learn about sustainable transportation and how our choices impact our health. What to look for to ensure that what you're buying is environmentally friendly. Learn how you can reduce waste and how our waste is diverted from landfill.